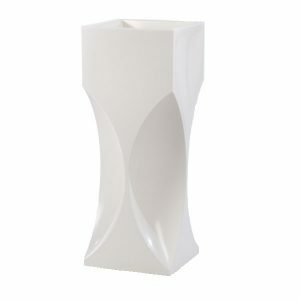 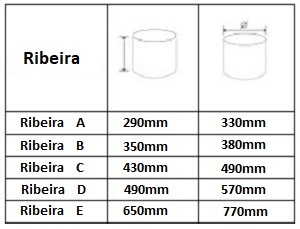 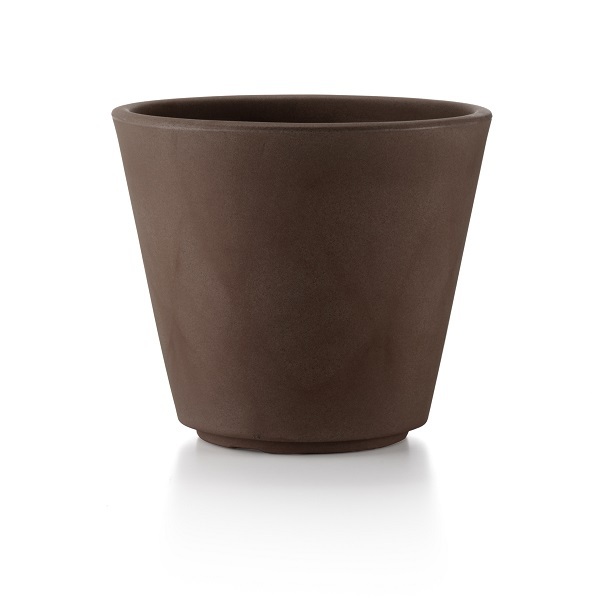 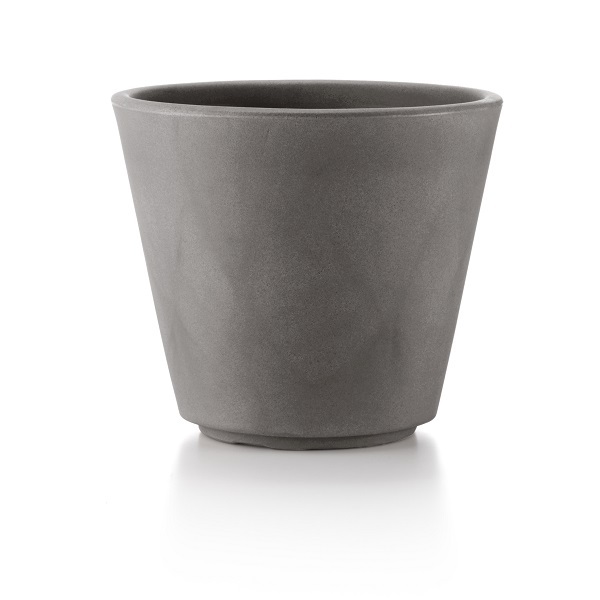 Our Ribeira planters sit at the higher end of our composite range. 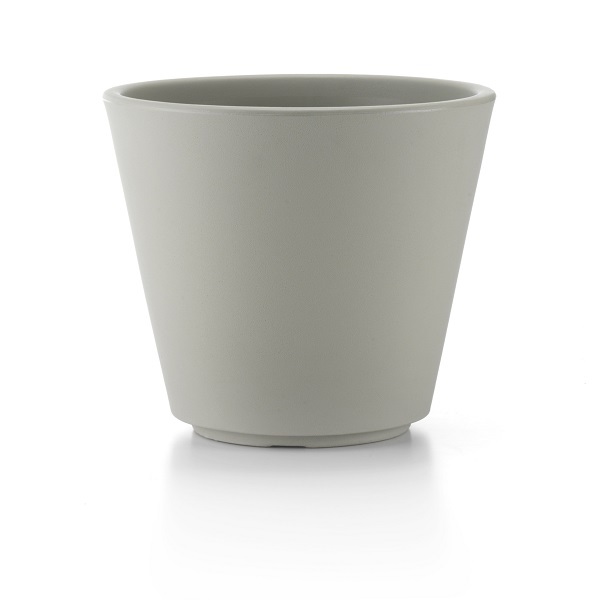 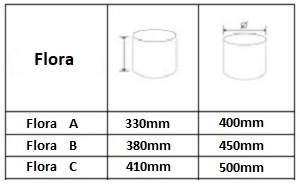 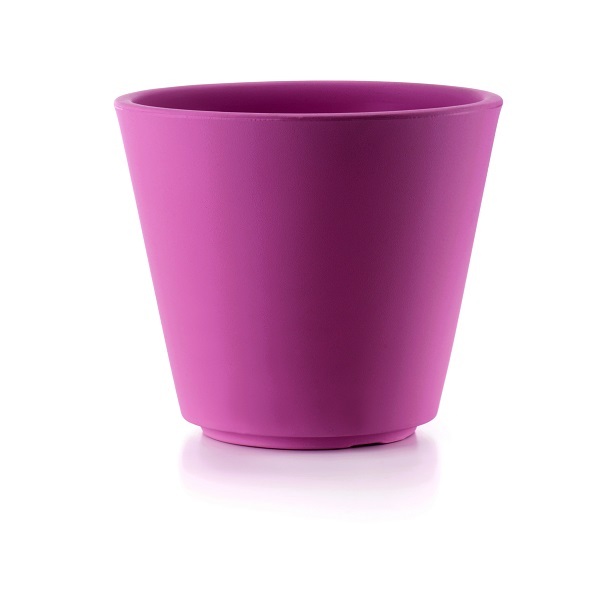 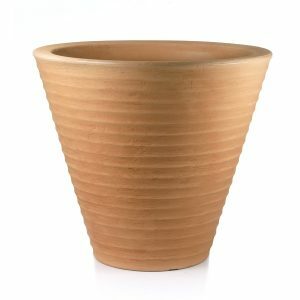 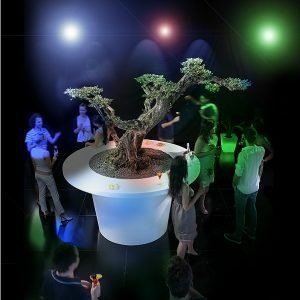 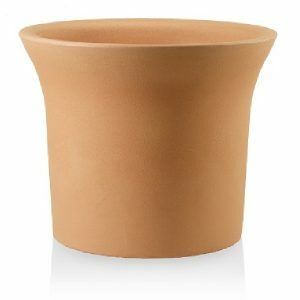 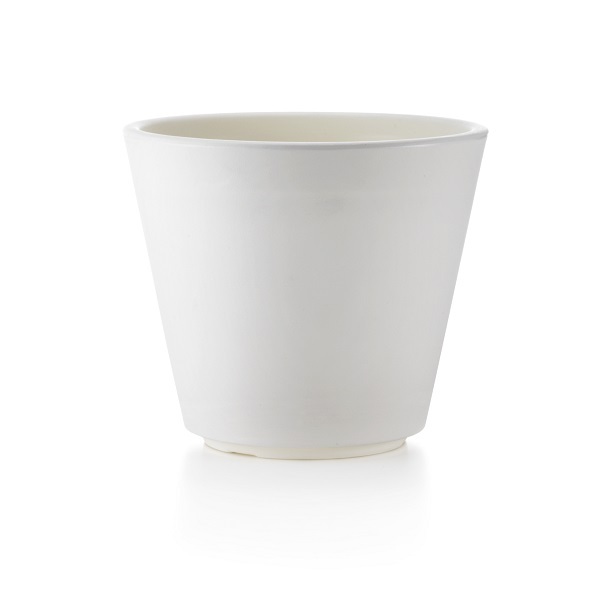 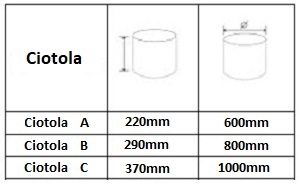 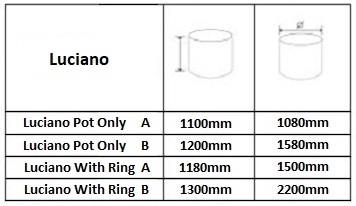 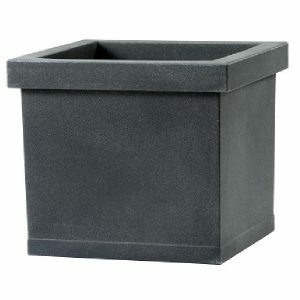 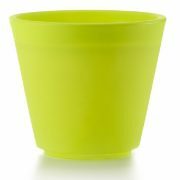 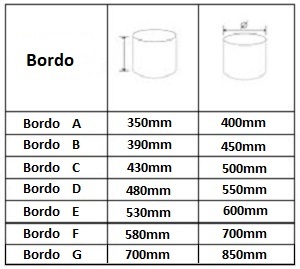 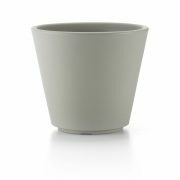 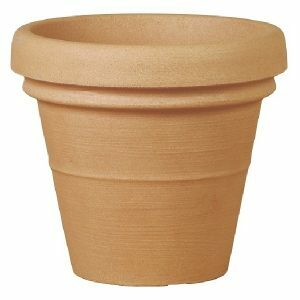 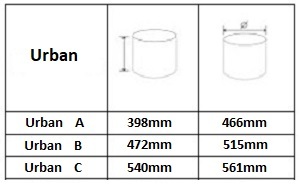 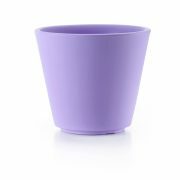 This is due to the specialised way these coloured plastic plant pots are manufactured. 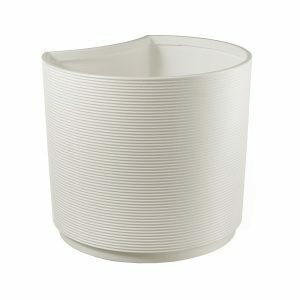 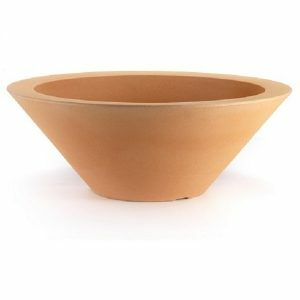 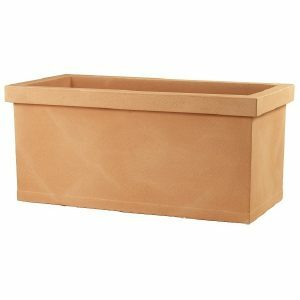 The technique used gives each pot an excellent appearance that resembles a stone like finish. 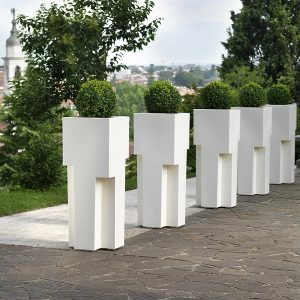 With a range of bright colours to choose from, the Ribeira planters enhance any environment and create a garden display that won’t get missed. 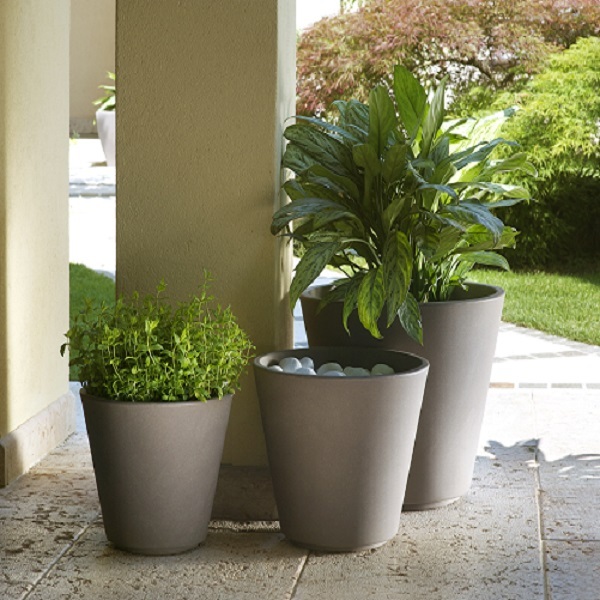 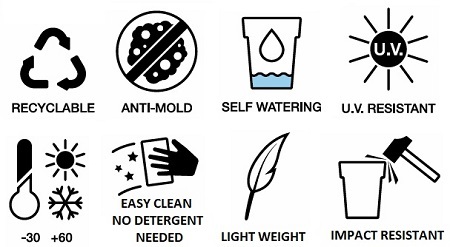 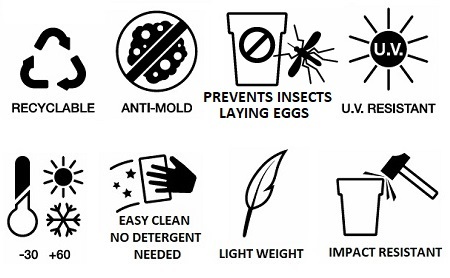 All the products in our Composite range are made from recyclable materials that are lightweight and impact resistant.